In the Quest to Promote Entrepreneurship, Job Creation and Wealth, ‘YouWin‘ Was Created. YouWin is a youth Empowerment Programme Which was setup for the Aim of empowering Nigeria Youths. If you are an aspiring Nigeria Youth who wish to finance and grow a Business Plan, Then this is a youth Empowerment Programme that can get you the finance you need for your Perfect business Plan. 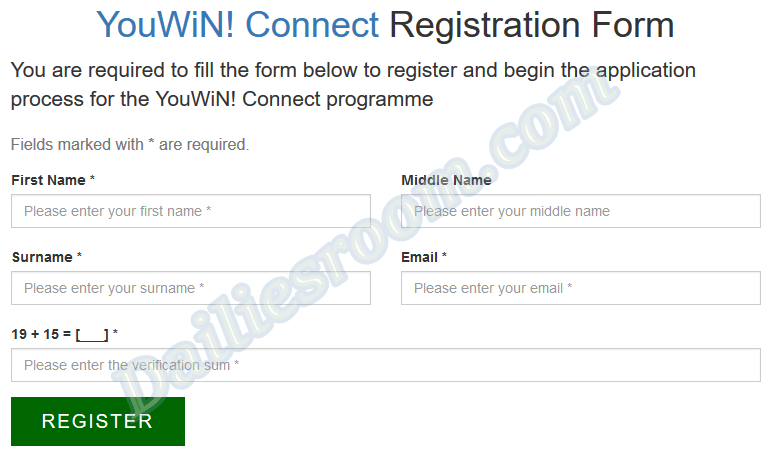 Here, We will analyze Youwin Online Registration Process and How to Apply. YouWin Stands for Youth Enterprise with Innovation in Nigeria, it is a collaboration of the Ministry of Finance, the Ministry of Communication Technology (CT), and the Ministry of Youth Development that will launch an annual business plan competition (BPC) for aspiring young entrepreneurs in Nigeria, in line with the Federal Governments drive to create more jobs for Nigerians. The programme will be implemented in partnership with Nigerian private sectors, which will be requested to provide funding support. → www.youwinconnect.org – YouWin Official Website. To Apply, You must be between the ages of 18 and 40. You must be a Nigerian and a resident in Nigeria. You must have an effective communication skill – speaking and writing – in English. You must be willing to attend all trainings and mentoring exercises organized by the programme. Any Previous YouWiN awardees are not eligible to apply. Below are the steps to Apply for YouWin Programme Online. 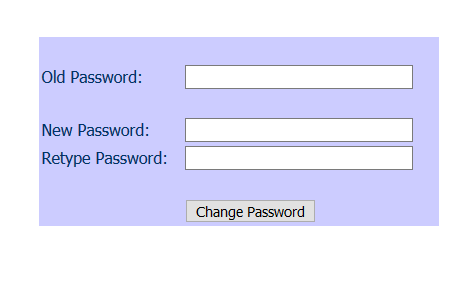 After you’ve Successfully Registered, You will receive an Email Containing the details of which you can Login and a Pass Key. Hurry with you Registration, as it will be Closing on the 30th August 2017.